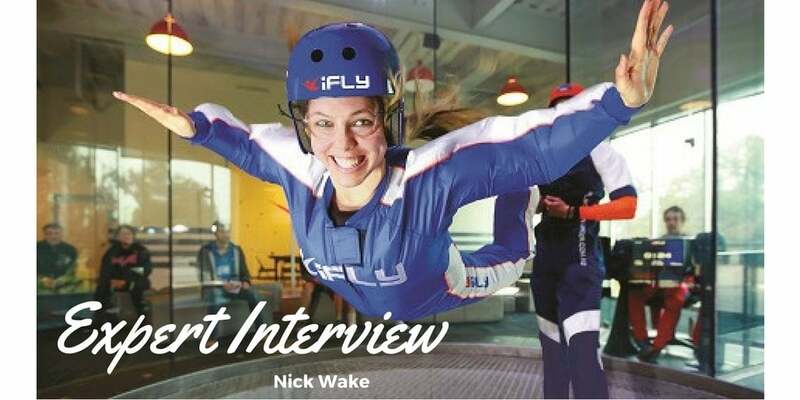 This introduction to Indoor Skydiving gives you two 2 minute 'flights' in a huge vertical wind tunnel, giving you a perfect skydiving simulation in the safest possible environment! 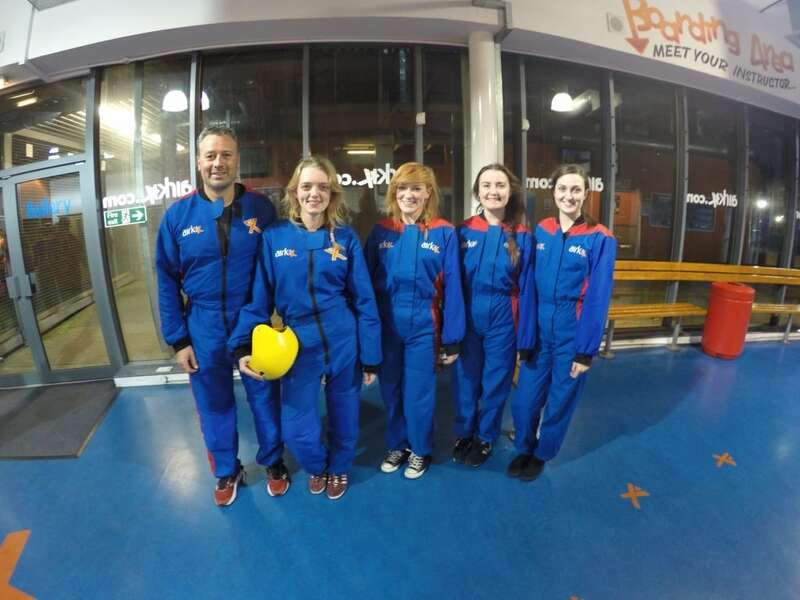 Indoor Skydiving is an amazing new craze that allows lucky jumpers to experience the feeling of perfectly simulated freefall, a feeling that can only otherwise be experienced by jumping out of a plane from 12,000 foot or more! 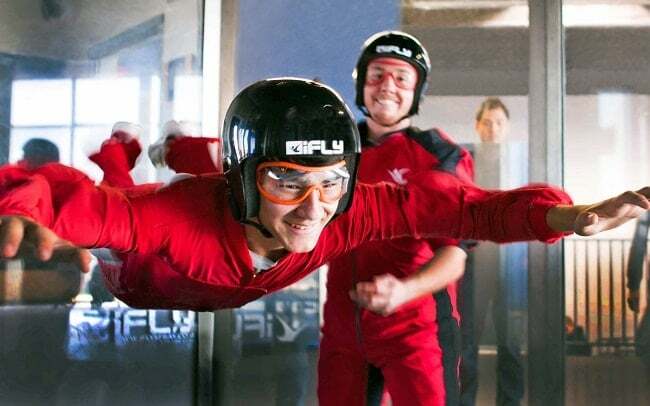 But with Indoor Skydiving, you are a lot closer to solid ground, and merely have to step into a massive and mind-blowingly powerful wind tunnel (that was initially designed to test the aerodynamics of those high-performance F1 cars). Remember the Maltesers advertisement when people try to blow out just the right amount so that the malteser hovers in the air above their mouths? Well, you are the malteser! The wind tunnel is as close a simulation of actual skydiving as can possibly be achieved, and is - quite literally - an absolute blast! As you step into wind that is powerful enough to lift you from solid ground all the way to the top of a 20 foot tunnel, you just straighten your arms and let yourself fall forward into that wind. 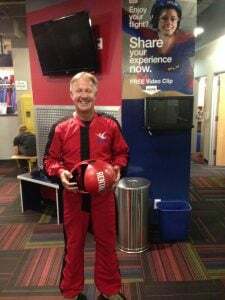 There will be an instructor present throughout your two Indoor Skydiving 2 minute flights, and he/she will coach and advise you with hand signals, as you bob around on a bed of air, like a cork in water.Aim to arrive at the centre around 60 minutes before your start time. Once you have arrived and been welcomed to the centre your day will begin with a briefing on how the tunnel works and all necessary instruction regarding freefall and body flying techniques. Then it's time to get into the kit - you will don a flight suit, goggles, helmet and pads. 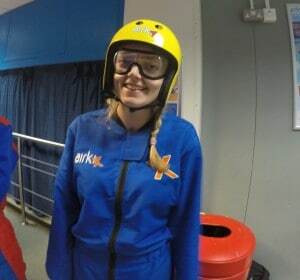 Its then time to enter the tunnel with your instructor for the first of two 2 minute 'flights'. The day will will come to a halt with the presentation of your flight certificate and optional DVD to remember your day with. 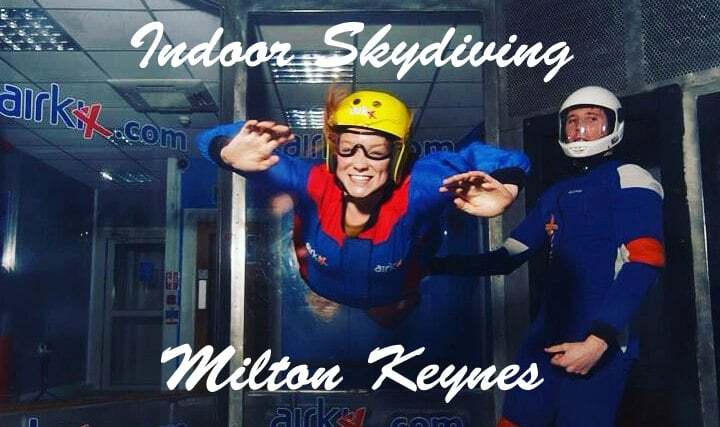 Indoor Skydiving is available from 11am to 10pm weekdays. 8am to 10pm weekends & Bank Holidays. You cannot fly if you: Are heavily pregnant, are under the influence of alcohol or non-prescribed drugs, are wearing a hard cast or have previously suffered a shoulder dislocation. Anyone with a history of neck or back problems or heart conditions should seek advice from their doctor before flying.If you wear glasses, goggles can be supplied that fit over them. Participants: The Indoor Skydiving Airborne is for 1 participant.